It’s a teachable moment about the importance of compassionate directness. The report from NBCUniversal’s legal department about how much senior management at NBC News knew about Matt Lauer’s conduct was released yesterday. 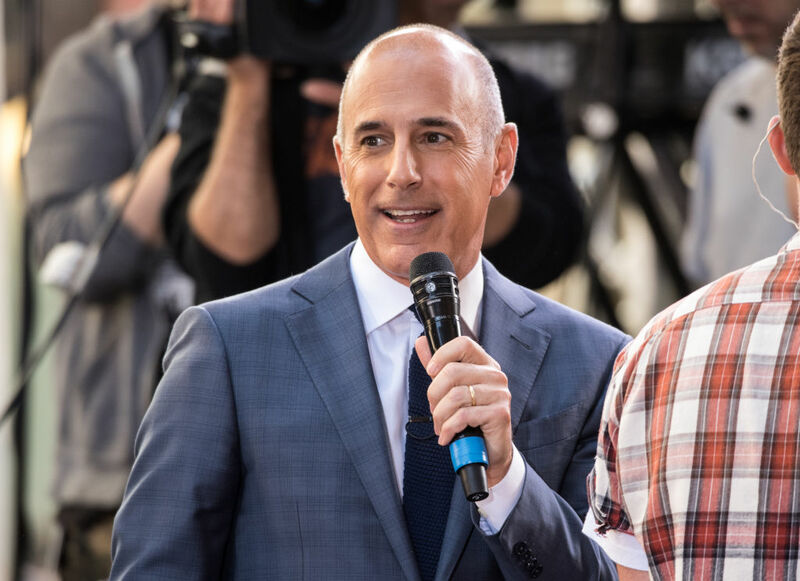 As The New York Times put it, “NBC Investigation Finds No Wrongdoing in Handling of Matt Lauer Case.” Well, not so fast. The fact that no senior managers were ever notified about the allegations against Lauer is a colossal failure — of company culture. Company culture functions as a company’s immune system. When it’s healthy and functioning as it should, just as with the body’s immune system, it can quickly identify and deal with toxic elements instead of allowing them to fester for years. The report is careful to note that the investigation found the allegations “credible,” yet also found those “who were in positions of authority in the News Division to be credible in their denials of knowledge.” The report also notes that those interviewed were “generally aware” of the official channels at the company for raising such issues, but were afraid of retaliation, or didn’t believe their complaints would be dealt with confidentially. So while the report exonerates each individual senior manager, it speaks to the need to shore up company culture, not just at NBC but everywhere. That’s why cultivating a culture in which directness and speaking out are taught and encouraged from day one is so critical. In Thrive Global’s corporate workshops we teach “compassionate directness” as a primary cultural value, fostering an atmosphere in which employees feel empowered to speak up in real time, secure in the knowledge that their openness will be welcome and met with empathy and understanding. This is important not just to quickly surface sexual harassment and other misconduct but problems of any kind. It allows companies to both course-correct in small everyday ways and also identify bigger problems that can derail the entire company. The NBC report concludes that “the nature and frequency of that conduct did not rise to the level of creating a hostile work environment.” But even if that’s true, the lack of a hostile environment doesn’t mean it was a healthy, resilient environment. So the larger takeaway from the report is that this is a teachable moment, not just for NBC but for every company. It’s time to re-examine company culture when it comes to fostering directness and speaking out.